Bolt Pattern Multi-5 Lug - 8 on 7.00"
Brake Rotor Hat Bolt Circle 8 x 7.00 in. Brake Rotor Hat Center Hole I.D. (in) 3.06 in. Brake Rotor Hat Clearance I.D. (in) 6.14 in. Brake Rotor Hat Face Thickness (in) 0.25 in. 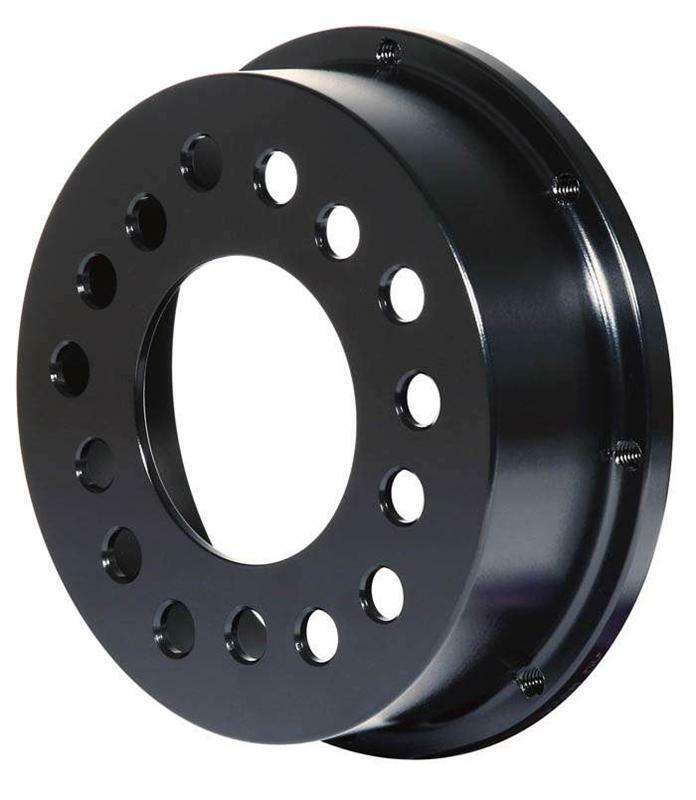 Brake Rotor Hat Offset (in) 1.96 in. Brake Rotor Hat Stud Hole Diameter (in) 0.52 in. Multi-5 Lug - 8 on 7.00"